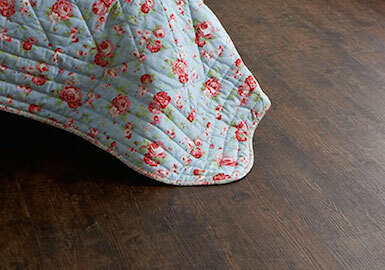 Flooring enhances any home. 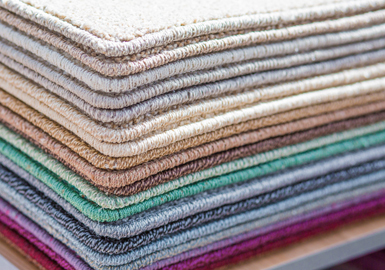 Come and view our vast selection of carpet and vinyl samples, roll stock and remnants. We also offer luxury vinyl tiles and safety flooring. We always have friendly, experienced staff in store to help you. We also provide a free home visit estimate and our fitting experts will install your new flooring without fuss. 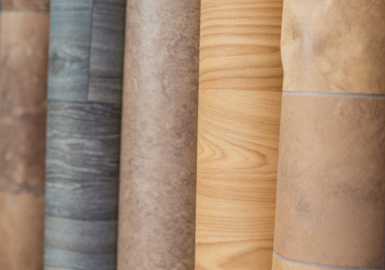 View the full range of flooring available below or contact us in store.